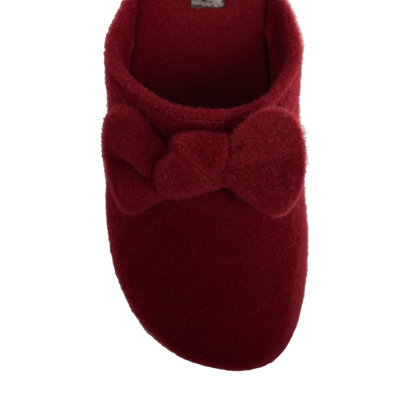 Bordeaux fabric slipper flat mule with front bow. Made from fine quality material. 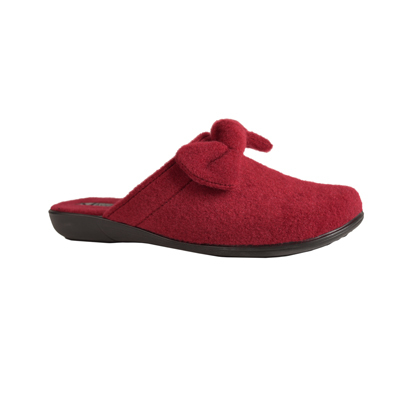 Who says house shoes have to be boring! SKU: N/A. 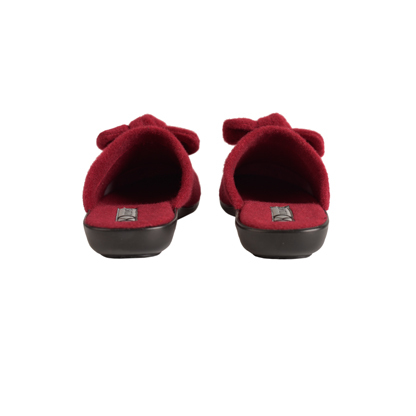 Categories: FOOTWEAR COLLECTION, SLIPPERS.